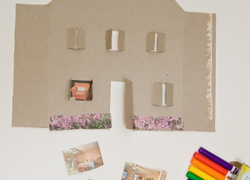 Recycle your cereal boxes and engage your child's creativity with this fun arts and crafts project. Snowman Game: Build a Snowman! Even if your family lives in a sunny state, kids from Boston to Bakersfield will love this Snowman game that kids can make from scratch. Valentine's Day coloring cards get your child to practise his art skills before sending holiday greetings. Try these Valentine's Day coloring cards. Which vehicles go on land, water and air? 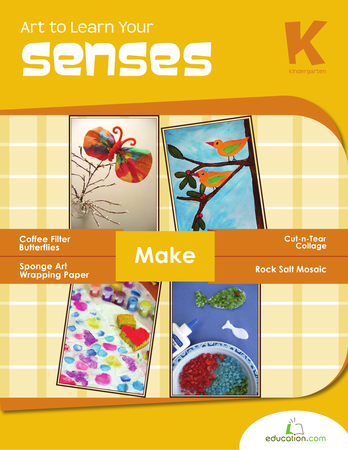 See if your kid knows with this worksheet, and tackle some fine motor skills in the process. Send some sweet greetings this Valentine's Day with cards you can print and colour yourself! 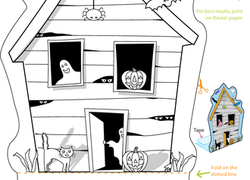 Have your little ones help you colour and decorate them. These colour-your-own valentines are very special! Your child will have fun coloring and decorating this printable card this Valentine's Day. 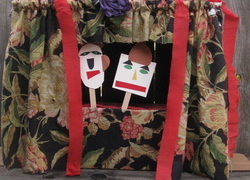 In this arts and crafts activity, work with your preschooler to transform a cardboard box into a puppet theater and put on your own puppet drama. Paper dolls have been around as long as paper has, and this simple example of a paper doll is a perfect way to introduce your child to the timeless toy. Little puppeteers will love re-enacting the classic story of these three silly pigs, using finger puppets they can colour and create themselves! Inspire a love of reading in your child and colour your own bookmarks. These adorable bookmarks! Kindergarteners quickly become more aware of the world around them, and they usually know the different modes of transportation. Find the differences between the two pictures, match the animal with the sound it makes, and think about what your favorite farm animal is. These easy Christmas ornaments for kids are get your little one involved in holiday decorating. 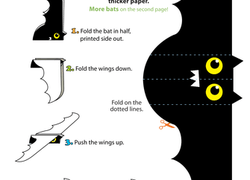 Make easy Christmas ornaments for kids this holiday season.